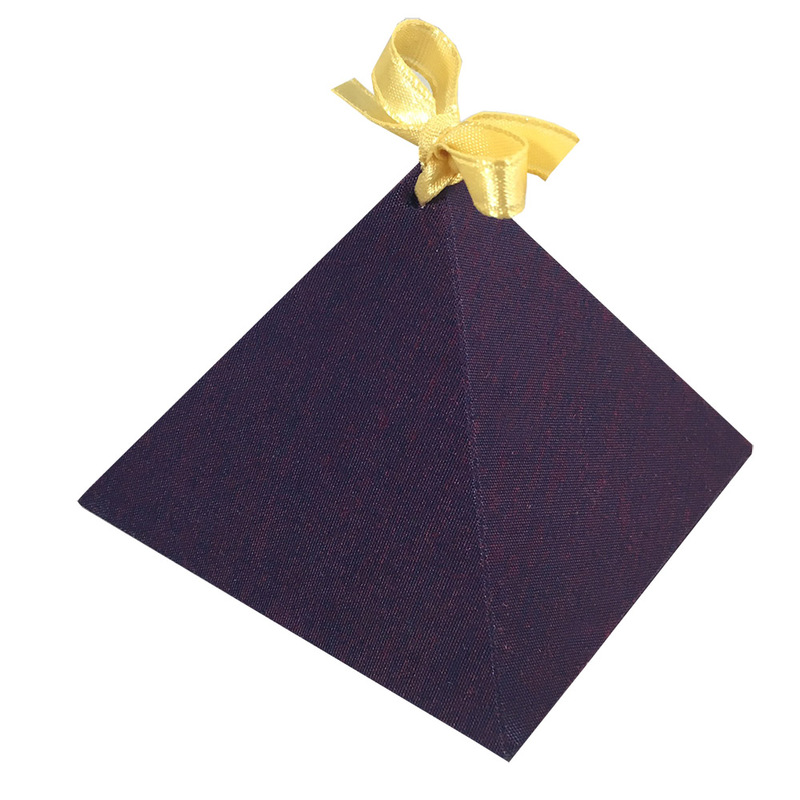 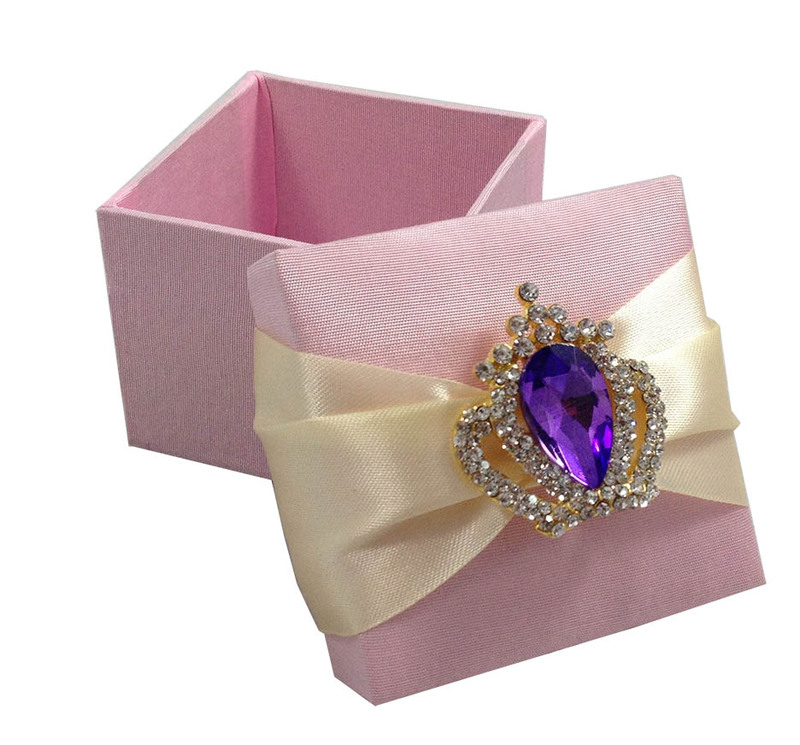 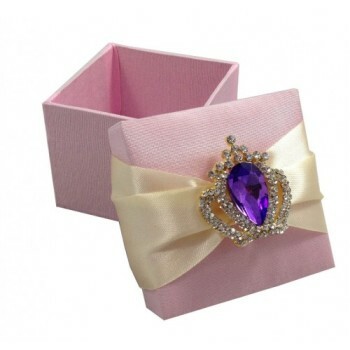 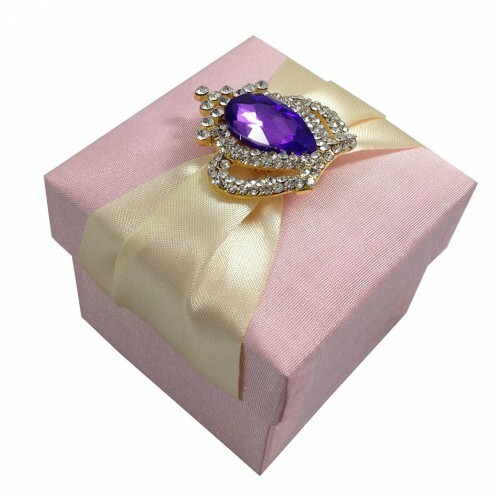 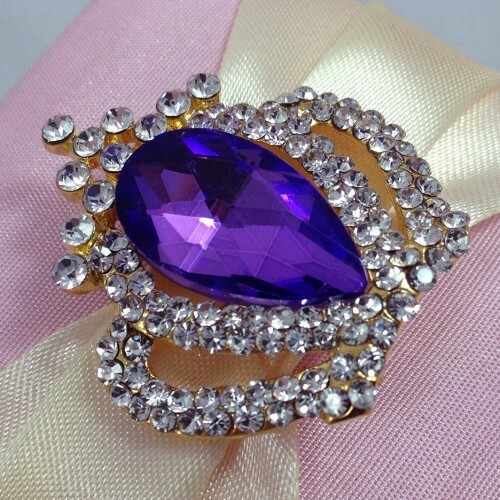 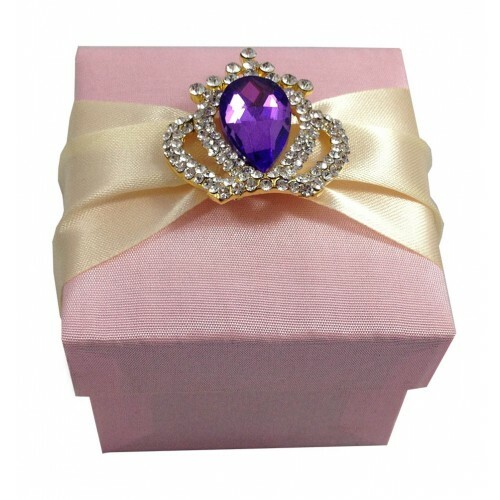 Unique designer pyramid shape favour box that can be opened on the side. 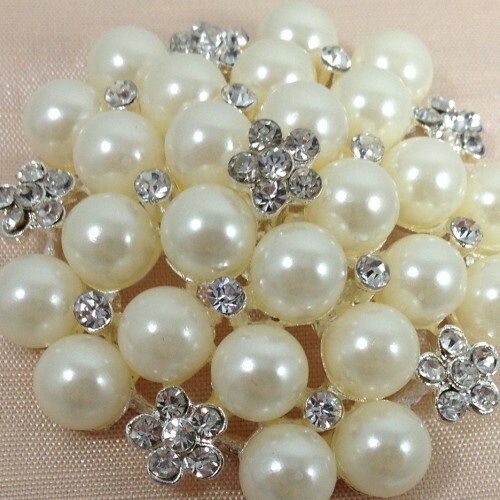 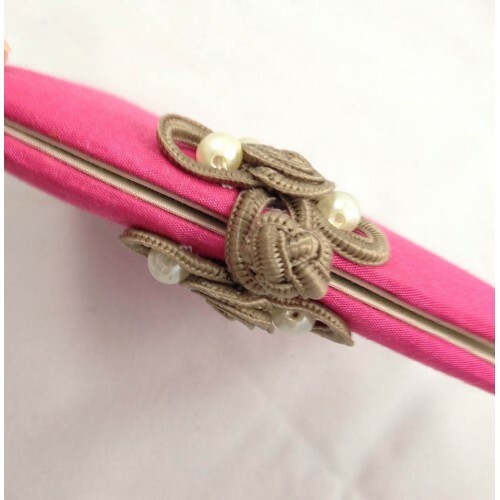 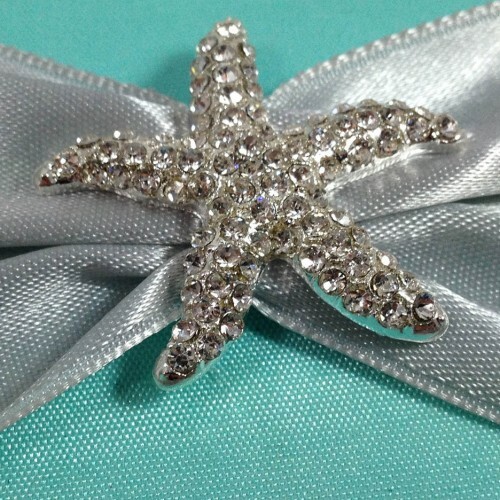 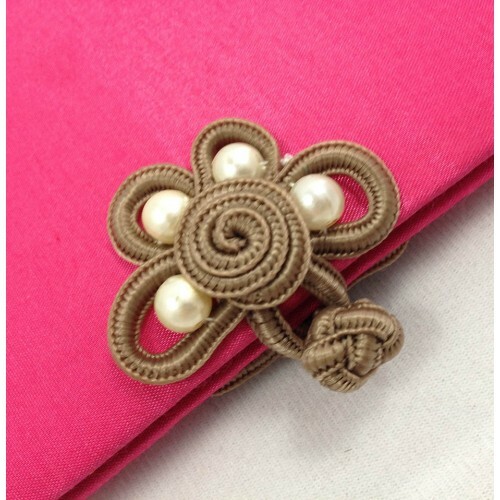 Elegant ribbon bow embellishment. 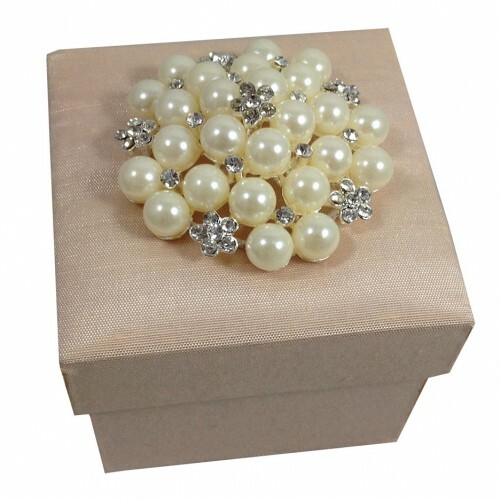 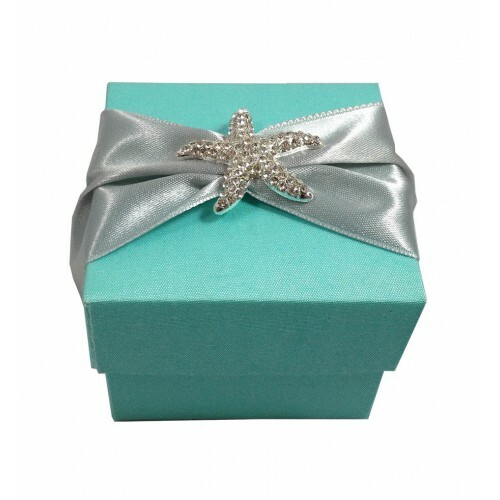 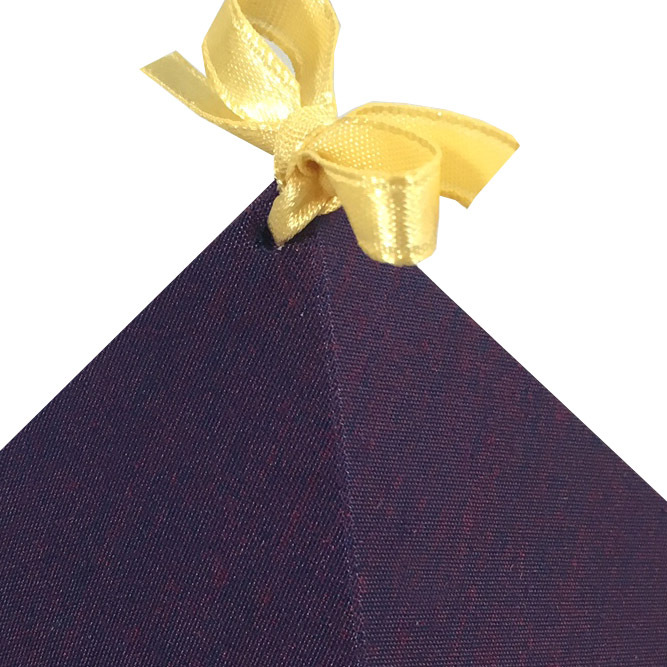 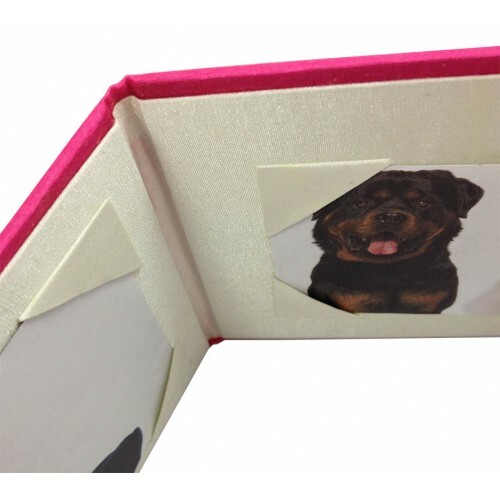 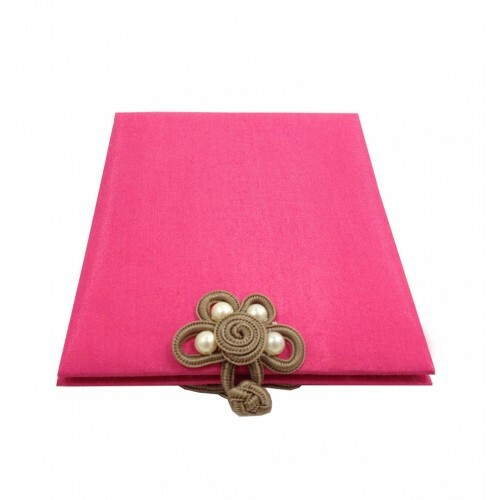 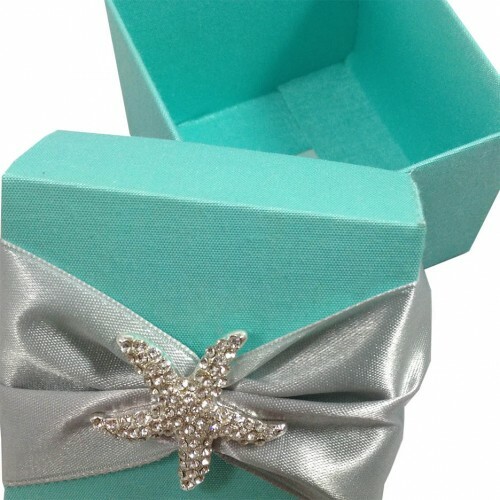 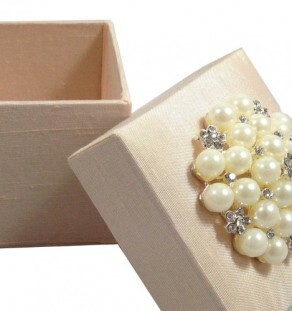 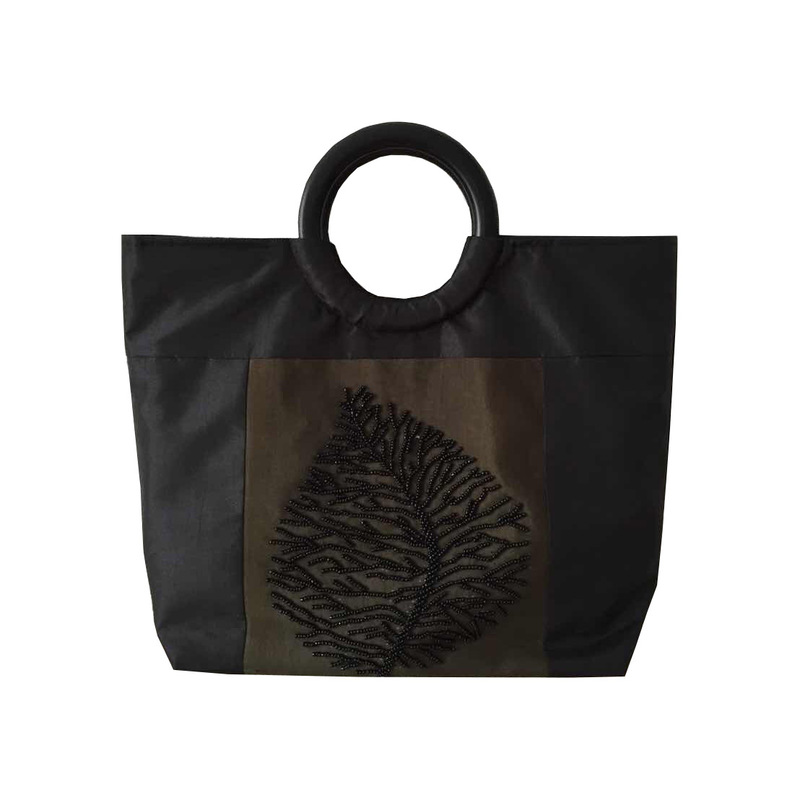 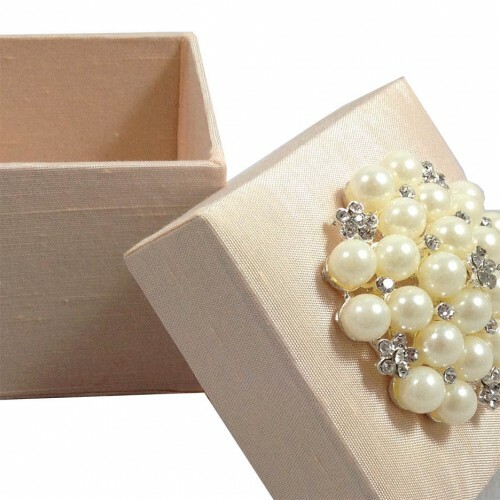 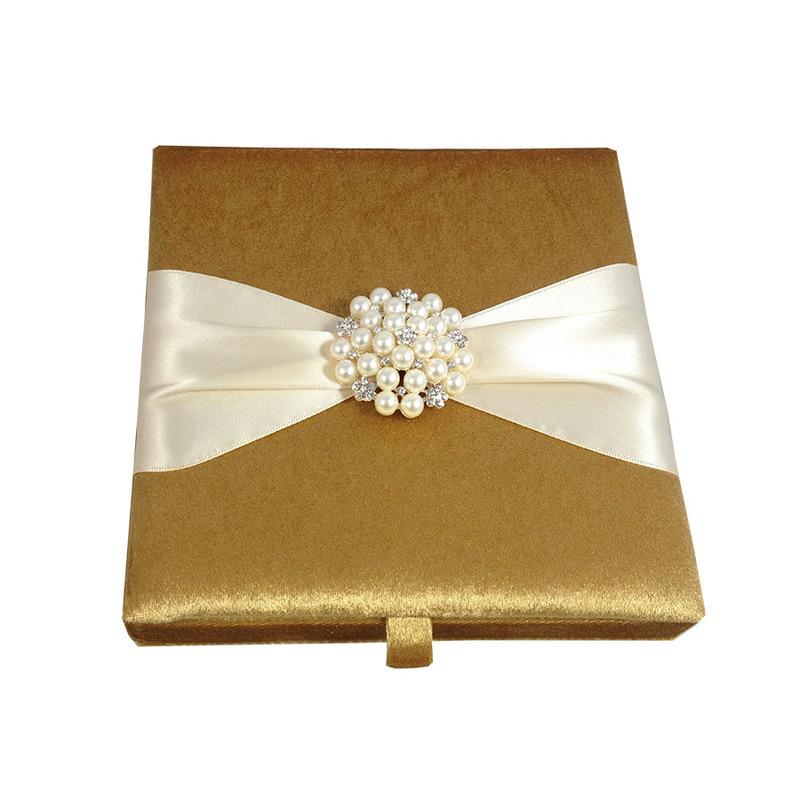 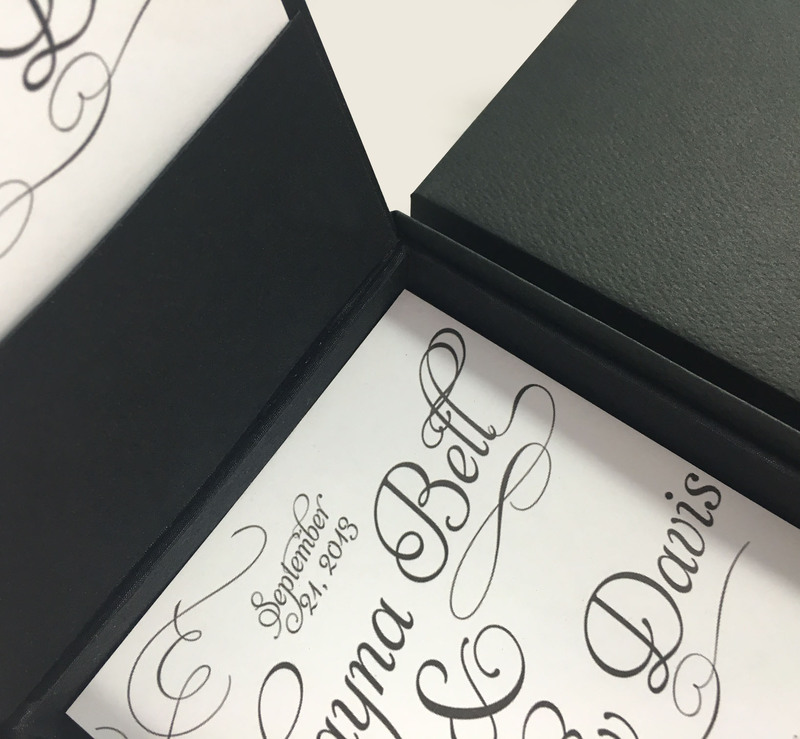 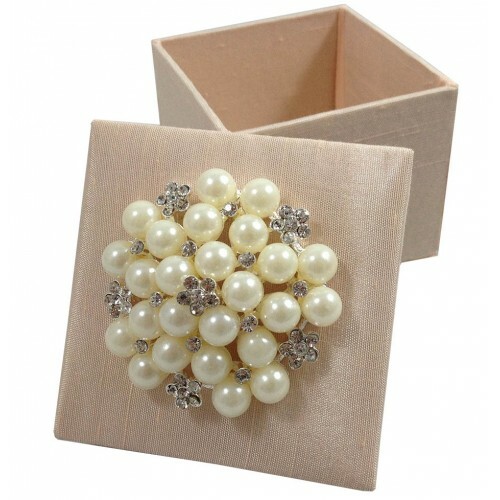 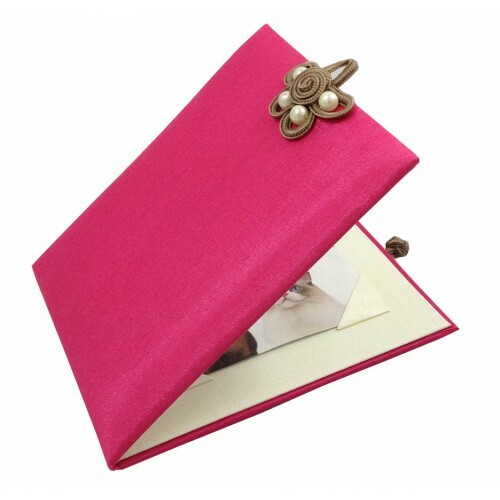 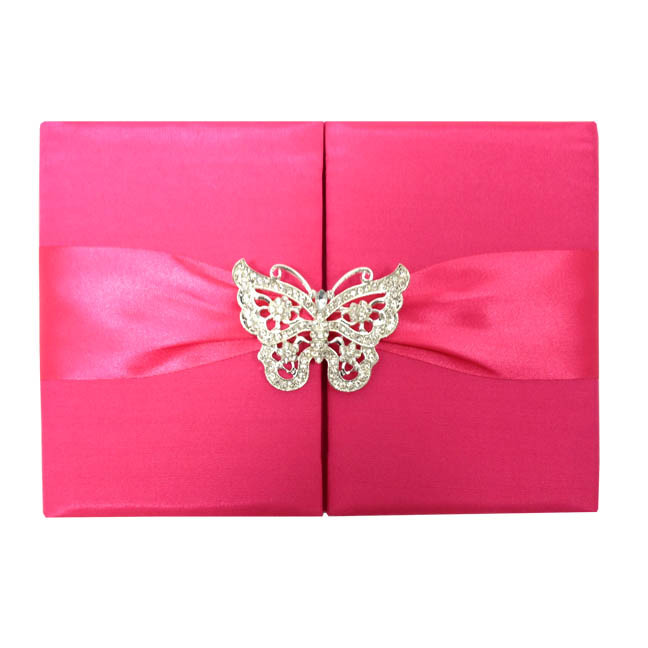 Discover all our hand-crafted favour boxes online, designs that are made to be outstanding.